There are a number of approaches to learning and development within UK early years care which each offer a unique perspective and key advantages.  At Bright Minds we look at each approach holistically, utilising the most effective aspects alongside our own experience and knowledge to create a unique, balanced model which is grounded by the core EYFS Framework. The EYFS (Early Years Foundation Stage) is the standard framework that is given to all early years’ settings to follow to ensure that there is a breadth and depth of quality learning opportunities for every child. The EYFS sets out three prime and four specific areas for learning which form the foundations of the Bright Minds curriculum. The EYFS also provides developmental guidance to practitioners for observing, assessing and planning for children so that children from all over the country are assessed equally using a single framework. This uniformity enables practitioner’s families to have a shared understanding with childcare professionals of early years achievement and identification of potential developmental delay. Please click here to learn more about modern approaches in childcare including Montessori, Forest School and Reggio Emilia. The Bright Minds ‘Star Framework’ is a holistic model for early years care, learning and development which incorporates each of the primary childcare approaches (including Montessori and Reggio Emilia), utilising the most effective aspects alongside our own experience and knowledge to create a unique, balanced model which is grounded by the core EYFS Framework. The brain develops faster during the first five years than at any other time in our lives. At Bright Minds we understand that the quality of interactions, experiences and opportunities given to children during this time are key to laying the foundations for future progression. Our curriculum, physical environments and highly trained staff are aligned to supporting the early stages of cognitive development, defined by Piaget as the Sensorimotor stage (0-2 years), where sensory exploration is key, and the Preoperational stage (2-7 years), where imagination and communication is developed. Social development and communication skills are heavily influenced by those closest to the children. At Bright Minds we operate a key person system who is not only responsible for learning and development they are the child’s friend as well teacher, alongside being the families’ first port of call on a daily basis. Interactions with other children will be facilitated through teamwork focused activities and collaborative play where each child can learn to value individual differences create bonds with their peers. Speaking and language development will be carefully monitored using ECAT assessments and any barriers addressed early. Children learn how to behave through the observation of those closest to them alongside the identification and labelling of natural feelings experienced through exploration. 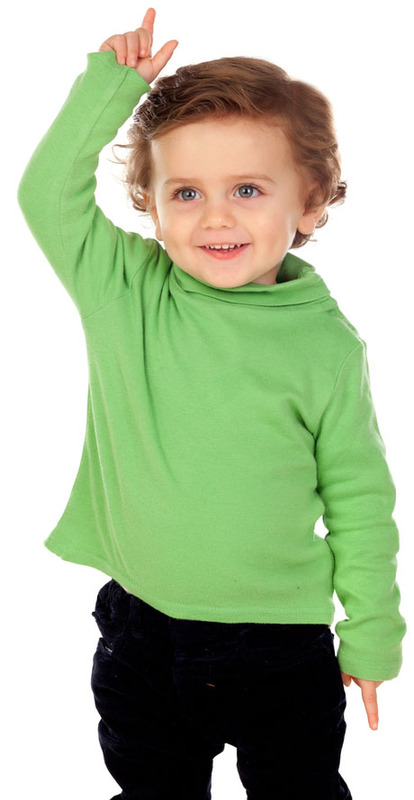 Bright Minds believes that by creating a supportive, inclusive and encouraging environment children will learn to exhibit positive behaviours that will build self-confidence, self-awareness and self-control, whilst also developing an empathetic awareness of behaviour which teaches them to be respectful and considerate of others at all times. Children will learn to think critically to resolve conflicts for themselves through the High Scope strategies. At Bright Minds we aim to fuel a child’s natural creativity as they learn to express themselves and hone their skills through a wide variety of mediums including art, music, literature, dance and theatre. As each child learns to harness their language skills and emotional development, creative expression is also a key communication channel to help articulate how they are feeling. Our priority is to understand the characteristics of each child in our care to ensure we can tailor learning to accentuate their strengths whilst supporting them through any difficulties. Bright Minds is also passionate about encouraging and teaching children to use creative and alternative thinking when solving problems or tackling new environments. 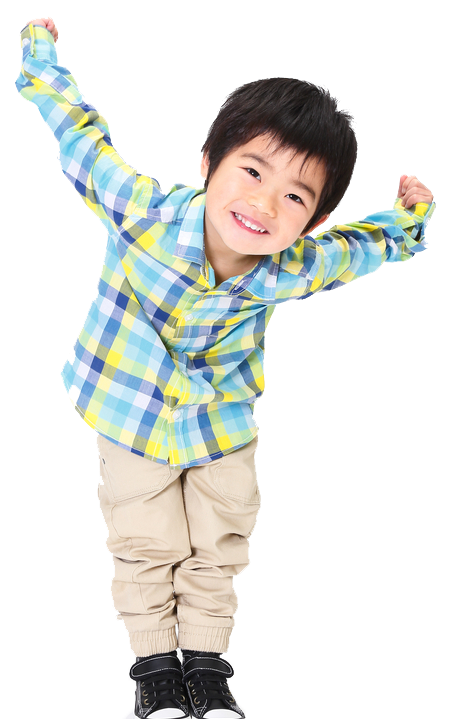 Physical development starts from birth and is nurtured throughout a child’s journey at Bright minds. We ensure that each child develops their core strength, gross motor coordination and fine motor dexterity through a facilitative environment designed to offer targeted provision for each stage of a child’s physical development including indoor climbing apparatus and soft play for babies and toddlers alongside outside digging areas and wheeled toy tracks for pre-school children. Bright Minds also provides a wide range of healthy and nutritious meals that are carefully balanced for salt and fat content taking into account the “Children’s Food Trust” guidance for nutrition for under 5s. Academic aptitude and advancement is an important aspect of a child’s future progression in life but one that needs to be adapted to individual learning styles to ensure children are able to achieve their potential whilst enjoying not fearing education. The Bright Minds curriculum targets key areas of academic learning including numeracy, literacy (including physical literacy to build gross motor strength and coordination necessary for writing) and science based learning (understanding the world around them) which is guided by our childcare professionals who can mould learning around each child and quickly identify and address any areas for improvement. Like adults, each child is unique and therefore has attributes that are not so strong alongside areas which they will excel at. At Bright Minds we have an expert team of practitioners who are trained to identify attributes, skills and competencies in which a child may be struggling. Additional targeted and tailored support in the form of tuition will be provided across areas such as speech, language, maths and literacy; ensuring each child is best prepared for primary or preparatory school and education. However, our ethos is to also enable each child to harness and develop the skills and characteristics which play to their individual strengths. As such, the individuality of your child is of the utmost importance at Bright Minds. It is this approach that has led us to create on-site opportunities for children to engage in a wide range of extra-curricular activities. Specialist tuition above and beyond our core curriculum will offer the opportunity to develop your child’s specialist skills and interests. This ethos has come to be known as our ‘Little Mavericks’ programme as it embodies our mission to celebrate each child’s individuality and enabling them to reach their potential whilst building confidence in the disciplines in which they can thrive.